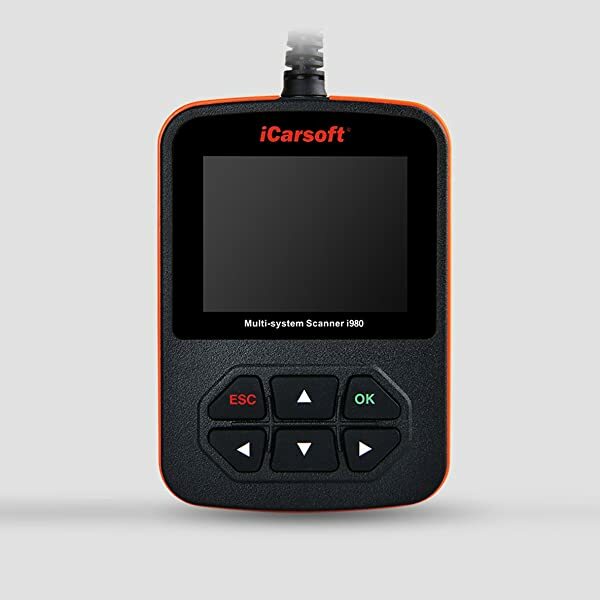 The iCarsoft i980 is a user-friendly and easy to use diagnostic scanner enabling you to read and reset fault codes that are related to the Check Engines Light. The iCarsoft i980 accesses control units of the Mercedes Benz cars via an OBD2 port. 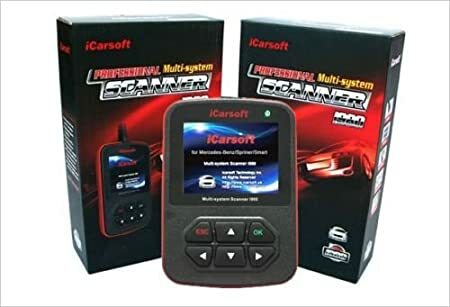 This tool works on Mercedes Benz cars that were manufactured after 1996.
iCarsoft I980 supports all Petrol, Diesel, and Gasoline cars in all countries worldwide. The only requirement is that the Mercedes Benz needs to be OBD2. 2.4 What Are The Specifications? 4 Who Is iCarsoft i980 Built For? On the W208 and W210 chassis, the scanner is limited to ECU as those chassis only require a 38 pin connector for complex diagnosis. However, on the newest models, the tool can access several major units. The iCarsoft i980 is a very comprehensive tool for the Mercedes Benz. That is the reason why we are reviewing it. The tool is specifically made for the Mercedes Benz. It covers a majority of the models manufactured after the year 2000 which do not require the 38 pin connector. E-Class: W207, W212, and W203. There is no support for W210 other than ECU. iCarsoft early models like i980 for Mercedes-Benz, i910 for BMW, i930 Landover /Jaguar have been on the market for long, but iCarsoft i980 was made for the latest version of the Mercedes Benz. The iCarsoft i980 display is 2.8’ LCD screen full color with 302*240 megapixels display with contrasts adjustment. The software used is the OBD2. Tire Pressure monitor and Air Bag Control Unit. Electronic Selector modules and ATA functions. D2b Audio Gateway and Commands. RVC and various roof modules. The product dimensions is 9.4 x 5.6 x 2.4 inches (135mm (L) x 85 mm (W) x 26mm H). It only weighs 10.6 ounces. The power is 8V-24V and the operating temperature is from 20C to 75C. It also has 2.0 USB High-Speed upgrade (Able to upgrade the firmware from the Internet). iCarsoft i980 supports all Mercedes Vehicles made after 2000. However, it only supports protocols of EOBD and OBD2, except for OBD1. The iCarsoft can do all the component testing and clears adaptation. This scan tool also reads and clears DTC including the Mercedes Benz manufacturer diagnostic trouble codes. It can view and graph live data for color graphing with a fast refresh rate for live data and better graphing readings. The iCarsoft can do all the component testing and clears adaptation including resetting oils service light, checking engine light, service mileage and service intervals, recalibrating and replacing brake pads safely. This tool is specifically made for the Mercedes Benz. It supports all the ten test modes of the new J1979 –OBD2 respects which include freeze frame, live data, MIL, I and M readiness, vehicle VIN information and O2 Monitoring/ Testing. Dutch, German, and English are supported by this scanner. You also have a lifetime free software updates online when you buy it. ( Only available at Total Car diagnostics but on other sites, the customers get only one year). O2 Sensor Testing– allows viewing and retrieval of O2 sensor testing results for the most recently carried test from the vehicle onboard the computer. Vehicle Information- displays the VIN, (CVN) and other tests and information done on the vehicle. Freeze Frame– When a related emission fault happens/occurs certain conditions of the vehicle are recorded by the onboard vehicle computer. Evap Test System- allows initiating a leak kind of test for the EVAP vehicle system. Before you use the system test function, first refer to the vehicle service repairing manual and determine the procedures which are necessary to stop the test. On-Board Monitoring- utilized to read the results of the onboard diagnostics monitoring test for certain specific systems. Data stream- lets you read the live graphics with a high refreshing rate. The scanner reads not only the ECU but the Airbag controlling unit on all the Mercedes Benz cars. The icarsoft i980 is well packaged and comes as a full kit. It has an advanced troubleshooting. No need to visit workshops. Displays actual sensors and streams live data. Affordable and saves you endless trips to the mechanic. It is not applicable to all Mercedes chassis like 129,140,210,461,463 and 202. Does not support old models before 1996. Supports 4 systems engine, transmission, ABS, airbag diagnosis. Pro quality with an affordable price. Cons It is not applicable to all Mercedes chassis like 129,140,210,461,463 and 202. Not support these chassises: 107,124,126,129,140,201,202,208,210. 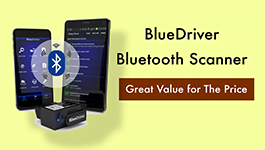 Bottom Line iCarsoft i980 is an excellent scan tool for Mercedes Benz owners. Mercedes Benz / Smart owners will find iCarsoft MBII the best scan tool for their cars. Who Is iCarsoft i980 Built For? As long as you own a Mercedes Benz it is vital to own one of the diagnostic tools we have reviewed that will meet your needs. Therefore, the tool is important as it makes you stop unending visit to the workshops. 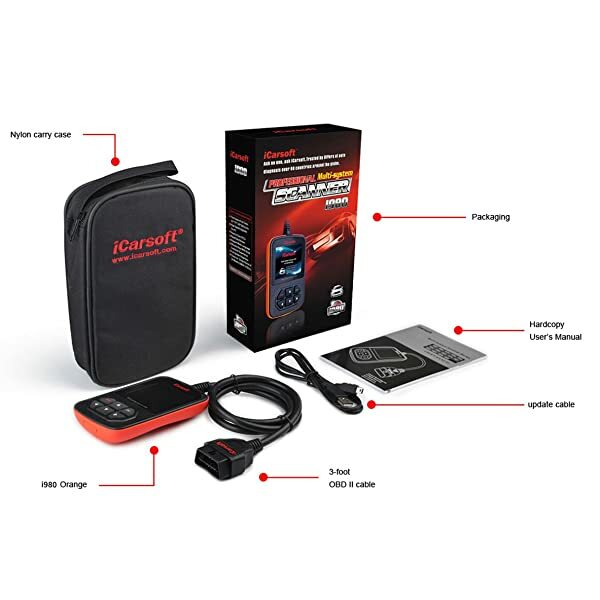 Save money by purchasing a diagnostic tool that you will use to check the status of the engine light in minutes and save from unnecessary hassles. The tool is made for enthusiasts and beginners to work on their Mercedes Benz. I highly recommend the iCarsoft i980 as the best for its diverse features and affordability. Still, it is compatible with a wide range of Mercedes Benz. 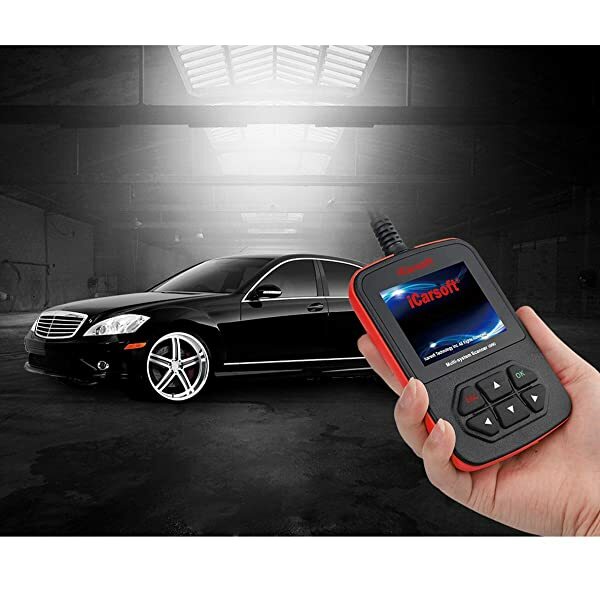 Today, the market is full of many Mercedes Benz diagnostic tools and shopping for one can be a hard task. However, the iCarsoft i980 scanner is a perfect investment. Before making a purchase, ask yourself the features that you need as it helps to narrow down the choices in the market. Come to think of it, one diagnostic at a workshop is equal to the price of the tool. So why don’t you purchase one and save time and money for the same diagnosis that you can do yourself?